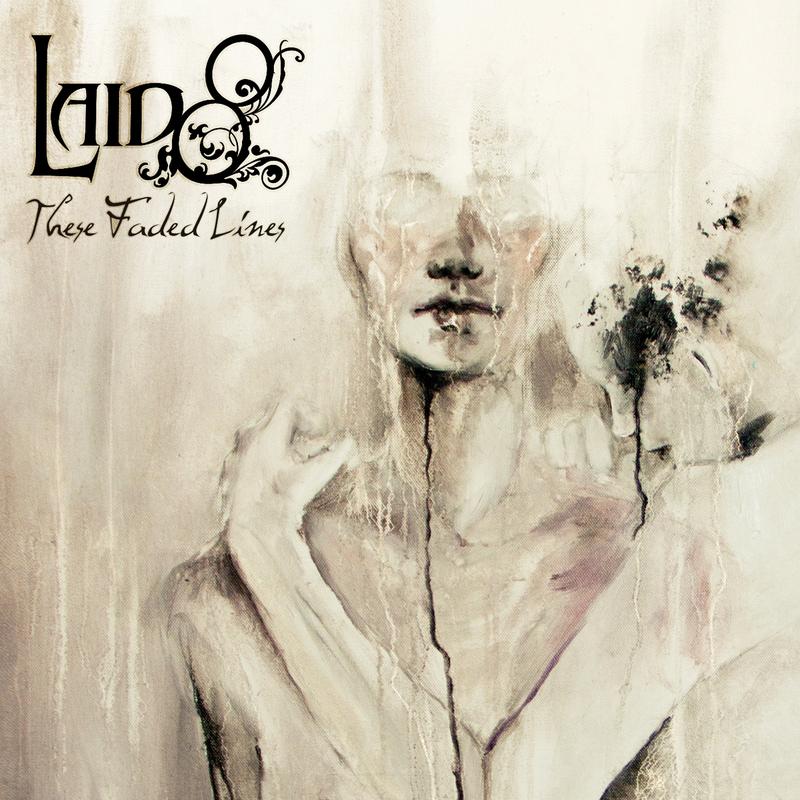 Laid8 is a nifty groove metal band with a female vocalist who imbues the music with a distinct flavor. Their new release These Faded Lines is a lot of fun to listen too and is filled with strong songwriting and inspiring riffs. The end product of their efforts is a fascinating and spiraling release worth many a listen, a record filled to the brim with fiery riffs that latch onto the listener and hold them in thrall to the bands prowess. Their beautiful soundscapes will attract many a metal and rock fan as it swoops across the eardrums. Not filled with white women wailing this is an album that will appeal to fans of female fronted groups that take their genres to a whole new level while simultaneously making use pf their singers whole vocal range. The lyrics are also solid and reach out and ask the listener to question some of their paradigms. I also love the mix of darkness and light, it creates an almost Led Zeppelin-like aura around the band. It captivates the auditor and shows how powerful this group can be, it makes me want to listen to even more stuff from the band. In conclusion, this is a tasty little album and draws in the listener with its glorious remonstrances and elegant fills. Toss in some super groovy riffs and a very tight rhythm section and you have yourself a record that will keep you rocking for hours to come. With a wide potential fanbase I could see these guys going far. In short, if you're looking for a group whose looking for a combination of darkness and light, then Laid8 is a band you will want to check out. These Faded Lines is thirteen tracks of pure hard rock redemption.